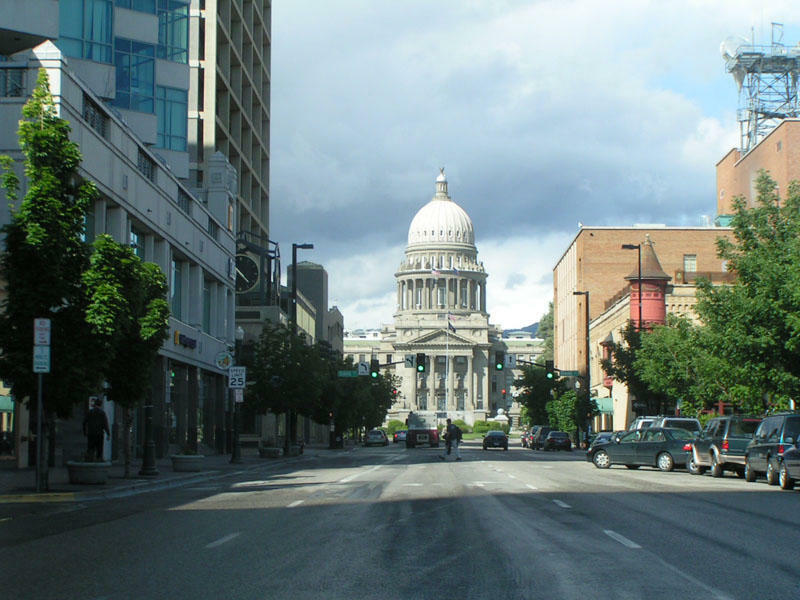 The Idaho House has voted to ban cities from hiking the minimum wage. 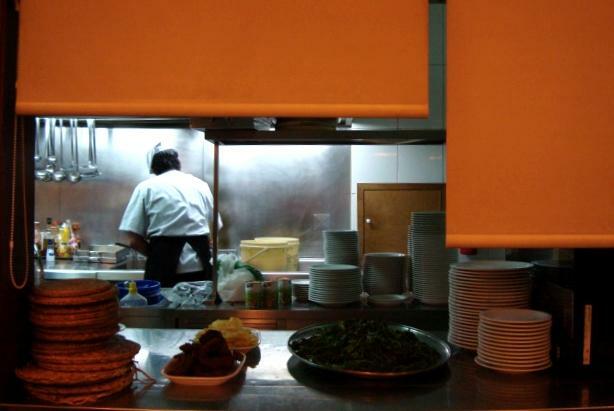 The bill prohibits local governments from instituting ordinances to raise the minimum wage. It also bans doing it through ballot initiatives. Supporters of the bill, including Rep. Luke Malek, R-Coeur d’Alene, say it’s not about wages, it’s about keeping laws uniform across the state. 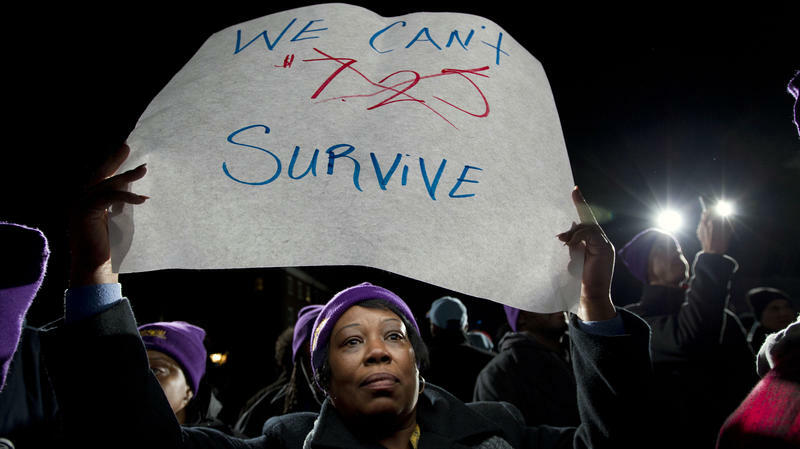 “When it comes to minimum wage, a patchwork approach is bad policy. Wages in Idaho can’t be resolved adequately by a heavy-handed approach that hurts business,” says Malek. 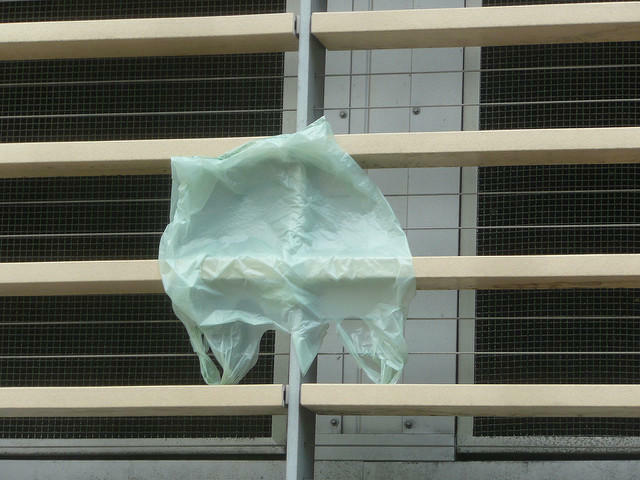 In the span of a week, lawmakers in the Idaho House voted to ban cities and counties from banning plastic grocery bags and took up a bill that could ban cities from increasing the minimum wage. That’s after Hailey residents voted five years ago on a bag ban, and McCall residents voted last year on a higher minimum wage. Supporters of both pieces of legislation say they're business friendly bills that would keep laws the same across the state. 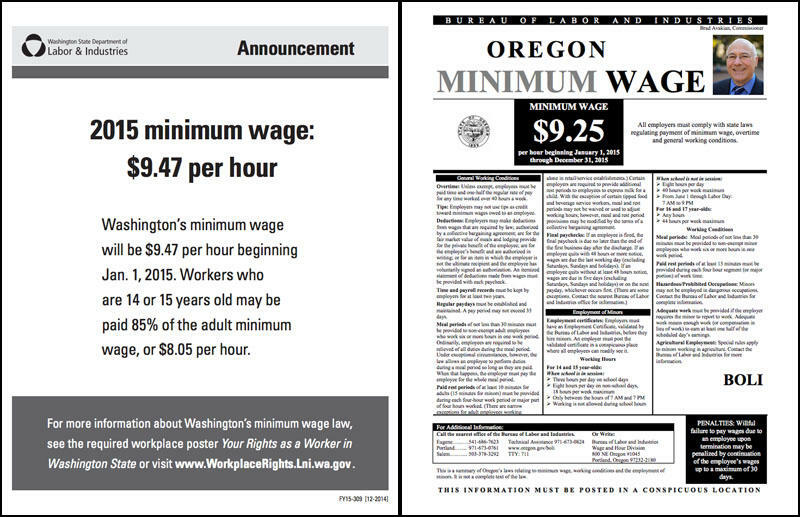 Oregon could leapfrog Washington to have the highest state minimum wage in the country if the Democratically-controlled legislature approves a proposed increase. Idaho Democrats predict more common ground than usual at the state Capitol this year. That’s because Idaho’s minority party leaders say many of the Republican proposals on the table are things Democrats have been pushing -- for years. Democrats make up only 20 percent of Idaho’s Legislature. House Minority Leader John Rusche says they’re used to their bills not even being printed. Five of Idaho's neighboring states will ring in the New Year with an increase in their minimum wage. Idaho, meanwhile, hasn't seen an increase in its minimum wage since 2009. Idaho's wage is the federal minimum, $7.25 per hour. Not only is Idaho nearly surrounded by states with a minimum wage above the federal baseline, but it's nearly surrounded by states with the highest minimum wages in the country. 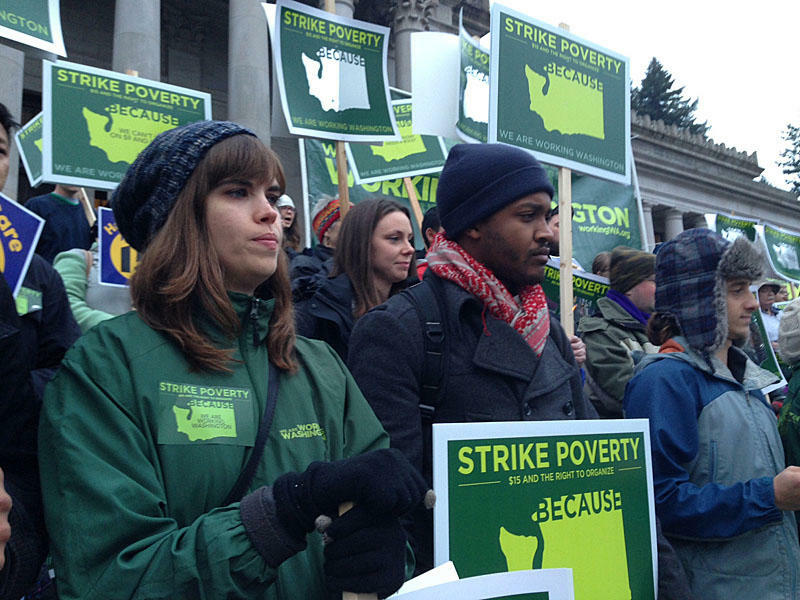 The new year will mean higher pay for low-wage workers in Oregon and Washington. 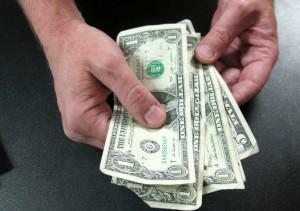 The minimum wage in both states is set for an increase. 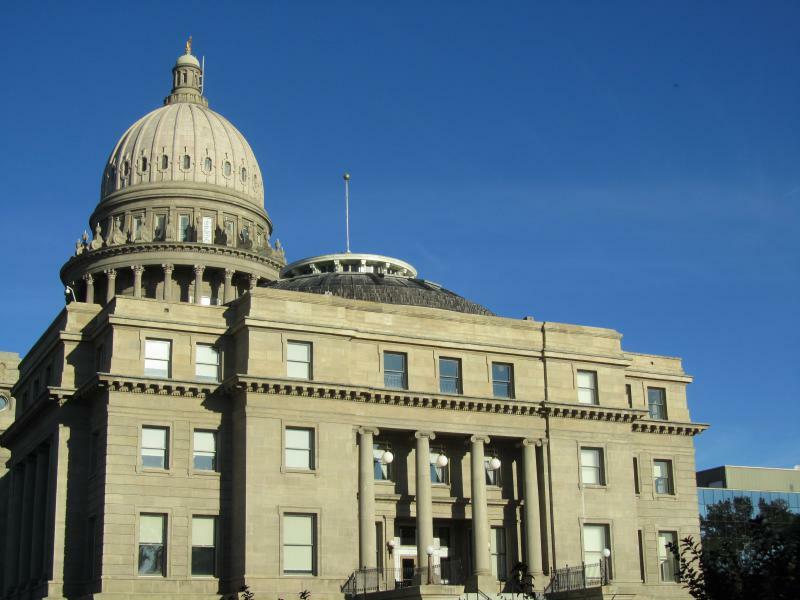 Idaho voters won’t be making any new laws when they go to the polls in November. Efforts to get two initiatives on the ballot failed to get enough signatures by Wednesday’s deadline. The people who wanted Idaho voters to legalize medical marijuana gathered 559 qualified signatures after a year of trying. 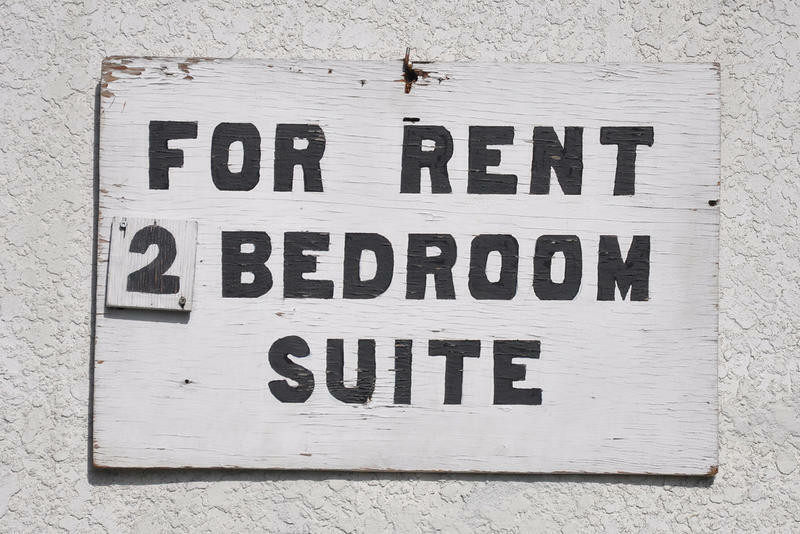 An Idaho worker earning the minimum wage would need to work 73 hours per week in order to afford a modest two-bedroom rental according to a report from the National Low Income Housing Coalition. Idaho's Share Of Minimum Wage Workers Declines, Now 2nd Highest In U.S.
Idaho’s share of minimum wage workers declined 0.6 percent from 2012 to 2013 according to data released by the U.S. Bureau of Labor Statistics. The drop means Idaho no longer has the largest share of minimum wage workers in the country; Tennessee has taken Idaho’s spot. Whatever you already believed about raising the federal minimum wage, you now have more ammo for your argument, thanks to a report released Tuesday by the Congressional Budget Office, titled "The Effects of a Minimum-Wage Increase on Employment and Family Income." Yes, you're right: Raising the wage in steps to $10.10 an hour by 2016 would push employers to cut jobs — about 500,000 of them, says the CBO, the nonpartisan research arm of Congress. Why Are Democrats Suddenly Talking About Minimum Wage? We’re hearing a lot these days about raising the minimum wage.